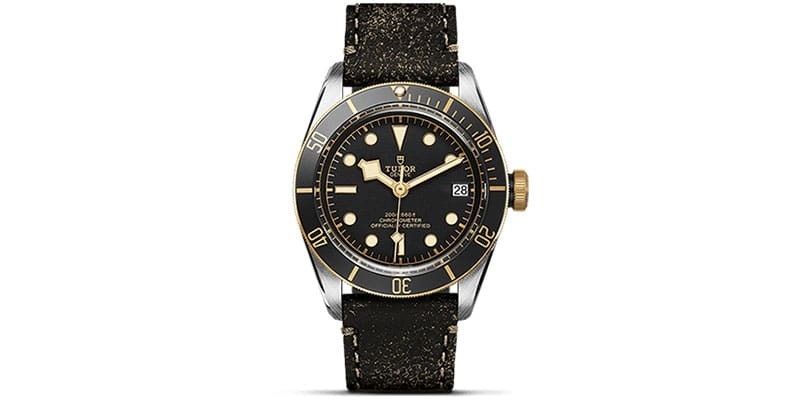 Peruse our fine Swiss timepieces from the world's most luxurious watch designers, including Rolex, Nomos, Fendi, Tudor, TAG Heuer, Tissot and Shinola. 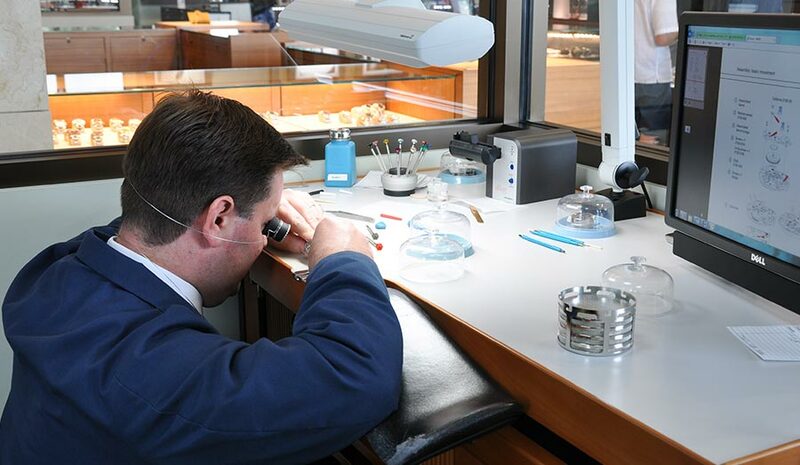 As the largest repair facility in the Midwest, Brinker’s Jewelers is proud to offer complete watch services to the Tri-State area. 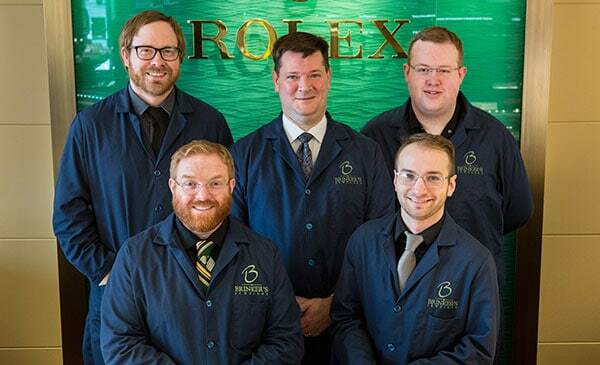 Whether the battery in your quartz watch needs to be replaced or your high-grade Swiss timepiece needs a complete overhaul, Brinker’s Jewelers can meet all of your needs. Most repairs can be done in our state-of-the-art service center. We specialize in maintaining and restoring your timepiece. Brinker’s Jewelers is authorized to work on many brands including Rolex, Tudor, TAG Heuer, Tissot, Fendi, and many other timepieces. All work comes with a warranty. 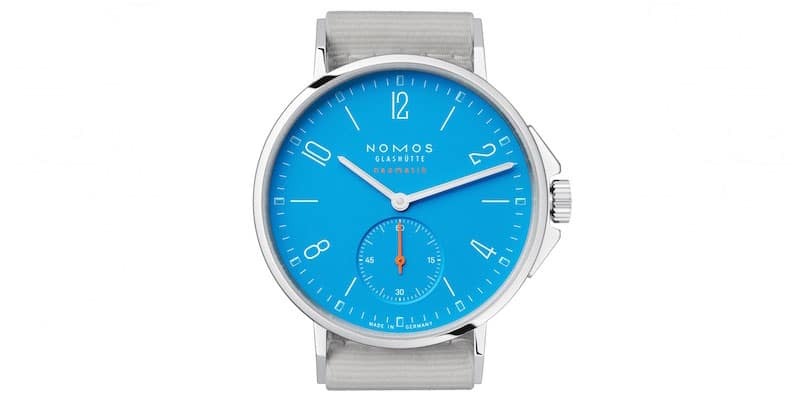 *Maintenance service on Quartz Watches includes a new battery. Sign up for more watch information and be entered for a chance to win a $100 gift certificate to Brinker’s Jewelers. A new winner will be chosen from our email list every month!